Dark Exorcism aired in Spain with Spanish subtitles and an awesome narrator voice for the trailer! The video seems to be a bit finicky about posting, so I included the English one also just in case. 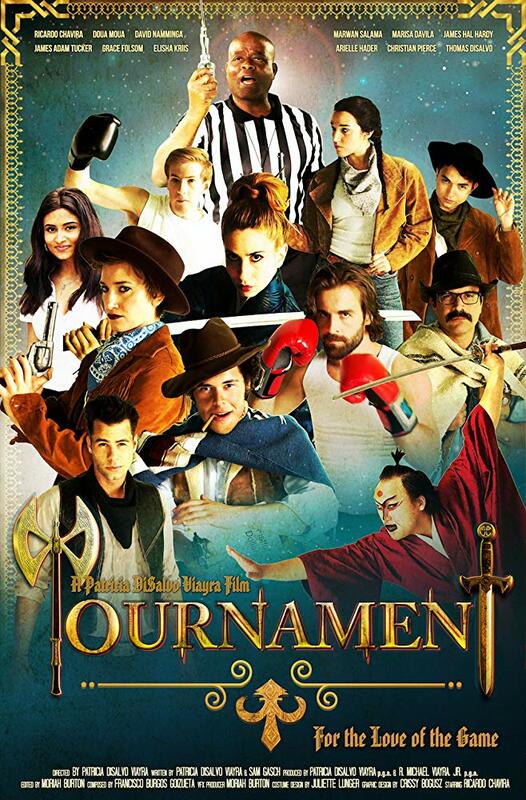 Check out the movie, Tournament, on Amazon! You can watch The Errand on youtube! Enjoy a good laugh. I love this off-beat short film. I was so thrilled to see The Errand on screen at the Raindance Film Festival! Took some awkward photos on the red carpet and enjoyed some great shorts. All in all, wonderful time! 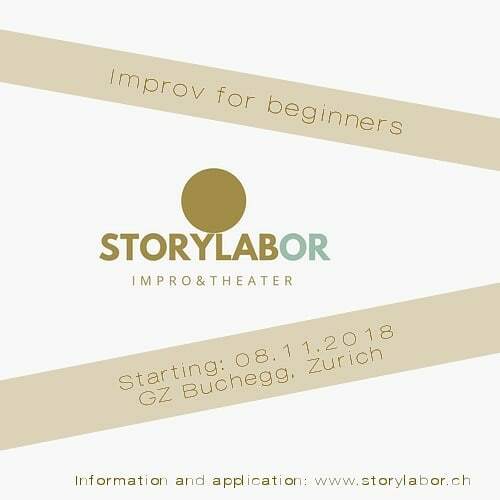 I was asked to join an English speaking (thank the lord) improv group in Zurich called Don’t Touch My Mushroom 🙂 . Very excited and happy to have a group to play with! 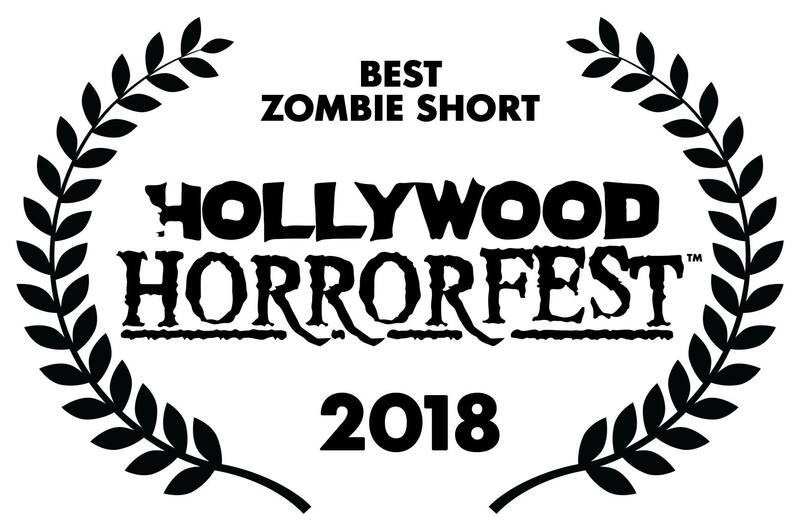 Honeymoon won Best Zombie Short at Hollywood Horror Fest! Very proud of this brief, wonderfully offbeat short written and directed by Ben Saltzman. Tournament won Best Gamer Film at Gen Con! Honeymoon was selected to screen at the Hollywood Horror Fest! Get your tickets HERE for the July 28th screening! 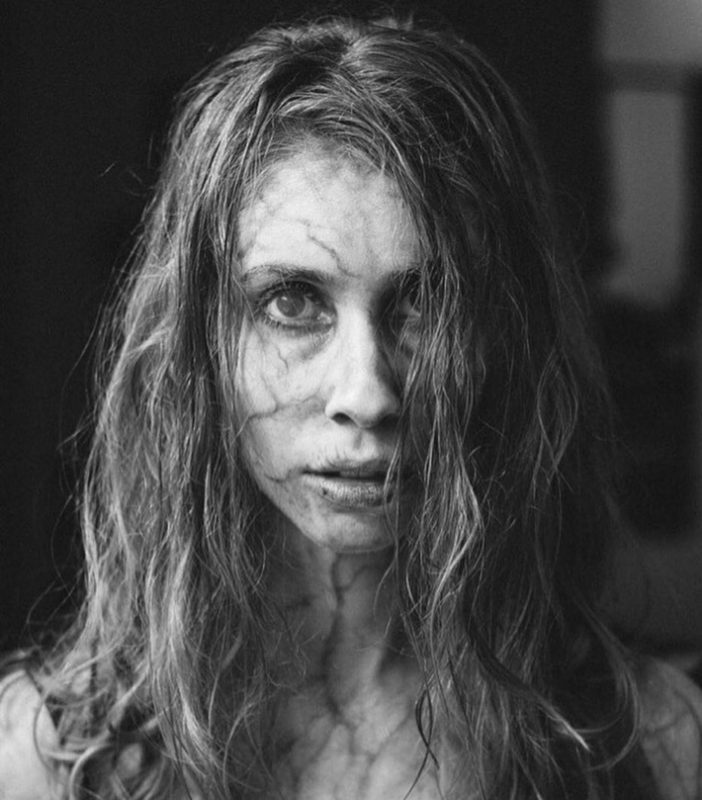 HONEYMOON (formally known as BOOK CLUB – post re-edit) will be shown at the Hollywood Horrorfest! Had a great voiceover session for a short film I shot in Los Angeles written and direct by Ben Saltzman. Very excited to reveal a new cut once post is wrapped! I am thrilled to say I am freelancing with Ingber & Associates for commercial representation!